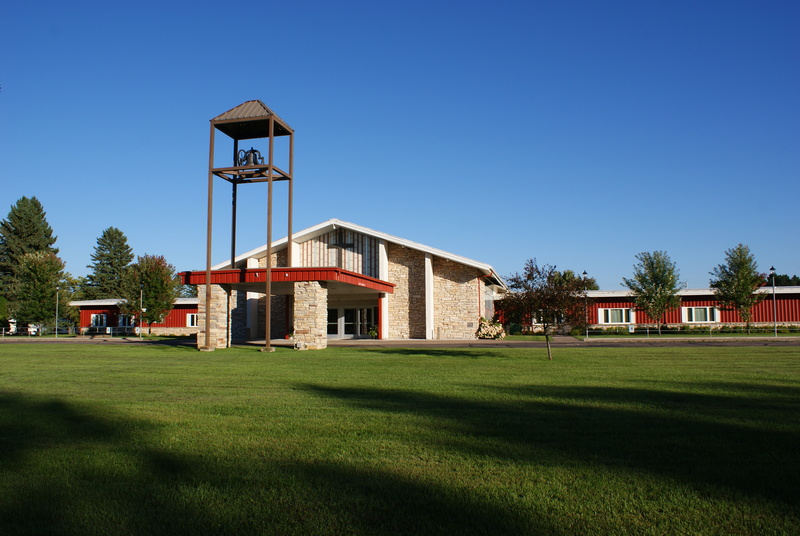 In spring of 2005, the clustered parish corporations of St. John the Baptist, Rib Lake, St. Theresa, Westboro and the Assumption of the Blessed Virgin Mary Church of Chelsea, were each dissolved. The Chelsea and Westboro churches closed and the people from the three-parish area joined together to form one new parish corporation—Good Shepherd Catholic Church. 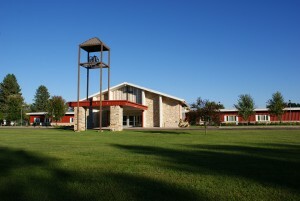 Its place of worship is the former St. John the Baptist Church of Rib Lake. Since 2005, a Marian Shrine area was renovated on the grounds. Extensive renovations have taken place in the church itself: A new church ceiling with foam insulation was added, along with drywall and new lighting in the sanctuary space. A new sound system was installed. New stained glass windows have been installed in the church in November, 2014. Incorporated into the new windows are the figures of the patron saints from our former parish cluster—St. John the Baptist, St. Teresa of Avila and the Assumption of Mary. We also incorporated the stained glass Stations of the Cross from the former Westboro parish in a smaller section of the window design. We currently have about 700 parishioners, with about 300 families registered. Our Faith Formation group has been growing the last few years. This year we have 75 students attending classes.